The summer-like temperatures of this week return to more moderate levels just in time for the weekend. The comfortable weather – combined with the following 10 recommendations – make for perfect Friday-Saturday-Sunday outings in Montgomery County. Neil Simon’s valentine to his family is his “funniest, richest” play, according to the New York Daily News. 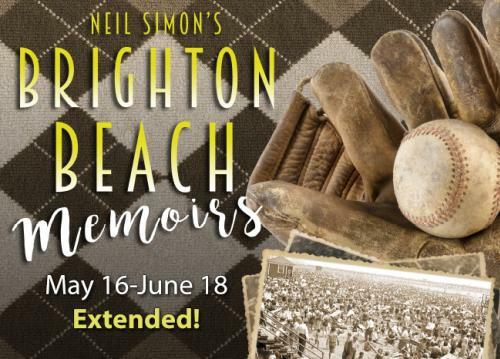 The story centers on 14-year-old Eugene Morris Jerome as he tries to deal with his neurotic family, his uncomfortable crushes, and his love for baseball. In the capable hands of the Act II Playhouse cast and crew, this production is sure to be a home run. This annual market at the Schwenkfelder Library & Heritage Center is the place to browse some of the finest artistry in needlework, linens, baskets, clothing, textiles and quilts. The day includes demonstrations, lectures and classes, led by patient artisans who are eager to share their skills with future generations. 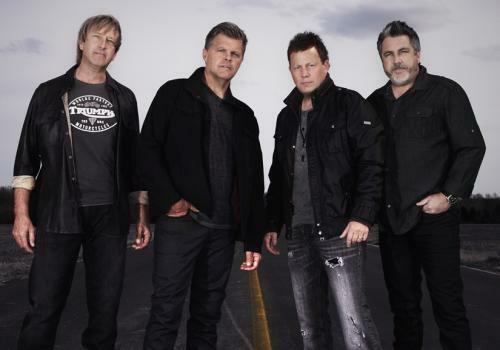 Known for merging their country roots with strong melodies and rich vocals, Lonestar has amassed sales of more than 10 million albums since 1995. The band’s awards include a 1999 ACM Single of the Year for “Amazed” (the song also won the Song of the Year award), and the 2001 CMA Vocal Group of the Year. The band appears one night only at the Valley Forge Casino Resort. The Capitol Steps has been spoofing Washington and politicians since 1981, when their song parodies were first aimed at President Reagan. 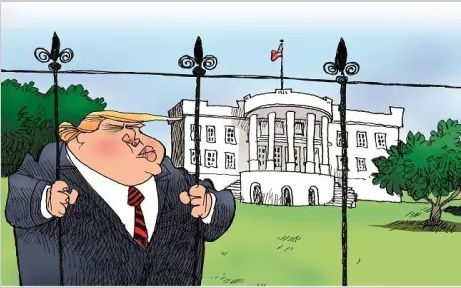 Since then, they’ve engaged in more than 30 years of nonpartisan nonsense. The current political climate, as contentious as it is, gives them plenty to work with, which should make this concert appearance at the Keswick Theatre something raucous for audiences on both sides of the aisle. These two residents of Upper Schuylkill Valley Park are, respectively, a mink and a skunk (what other animal would logically be named Stinky?). This meet-and-greet event focusing on them includes information on the habitats and diets of these little critters, as well as a finish-at-home craft. Preregistration is needed by May 18 (610.948.5170), and the event is weather permitting. 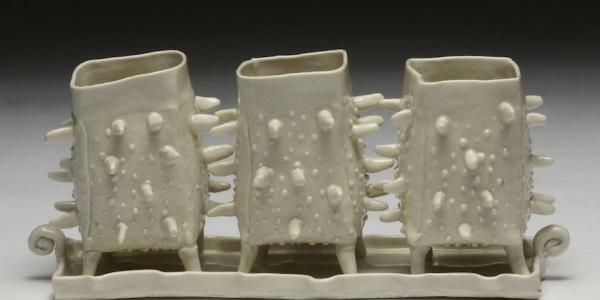 Abington Art Center instructor Jerry Bennett demonstrates the imaginative possibilities of “paper clay,” most of which spring from its super-thin consistency and translucent qualities. Participants for this workshop will quickly be intrigued by the material’s many advantages, including increased pre-firing strength, reduction in warping and increased joining capacity. The session is free to members and $10 for nonmembers. 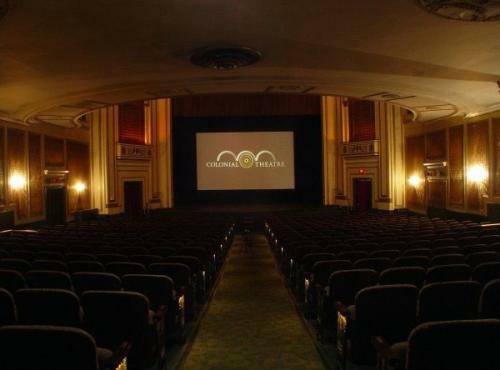 Frank Conniff and Trace Beaulieu – writer-performers for Mystery Science Theater 3000 – will comedically tackle some renowned cinematic stinkers (one feature film and a short) in a live appearance at The Colonial Theatre. Billed as “The Mads,” they will include a Q&A and meet-and-greet. 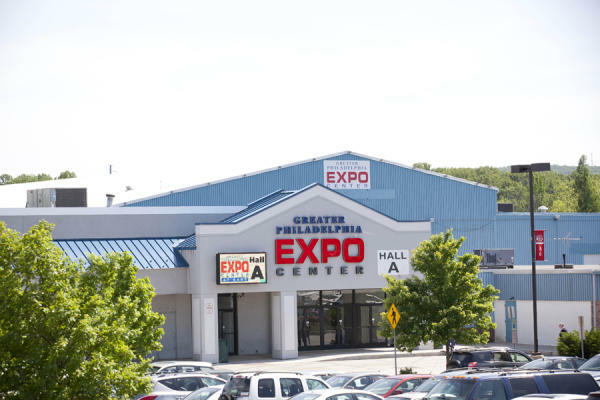 Sample and learn about gluten-free products from local and national vendors who display their wares and views at the Greater Philadelphia Expo Center. Attend informative presentations from experts on celiac disease and gluten-free living. Learn to not just survive, but thrive, employing a unique approach to nutrition and health. 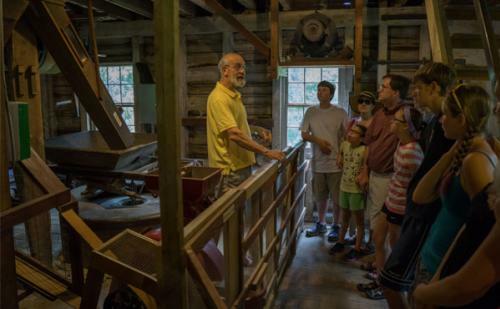 Historic Springfield Mills at Morris Arboretum is restored and stone-grinding corn for meal and flour. 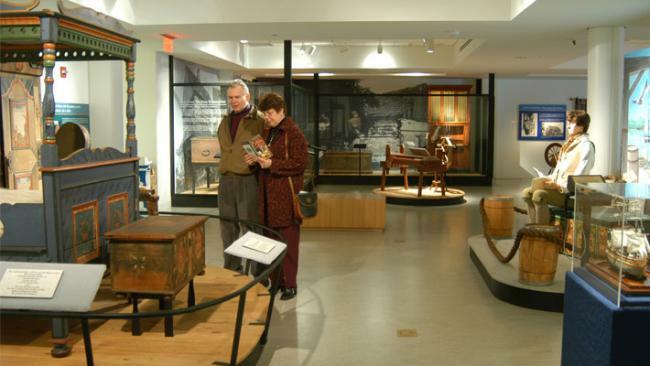 Come and explore revolutionary technology, local history and a beautiful setting along the Wissahickon Creek. Daniel Radcliffe stars in this National Theater production of Tom Stoppard’s off-beat comedy. The play takes two of Shakespeare’s supporting characters from Hamlet and weaves an existentially funny plot around them as they wait in the wings while the Prince of Denmark’s tragedy unfolds. 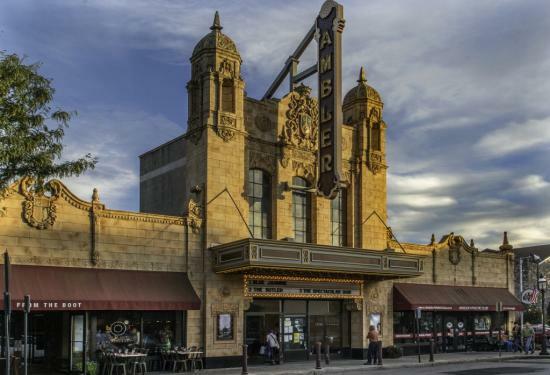 This version being shown at the Ambler Theater was filmed at the Old Vic theater in London. Great weather deserves to be the setting for a great escape. Make your weekend truly memorable by staying in a local hotel and relaxing before heading back to work on Monday.